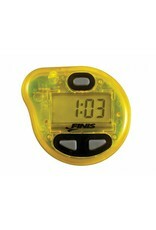 The small, waterproof device easily secures beneath a swim cap and transmits an audible tempo beep. 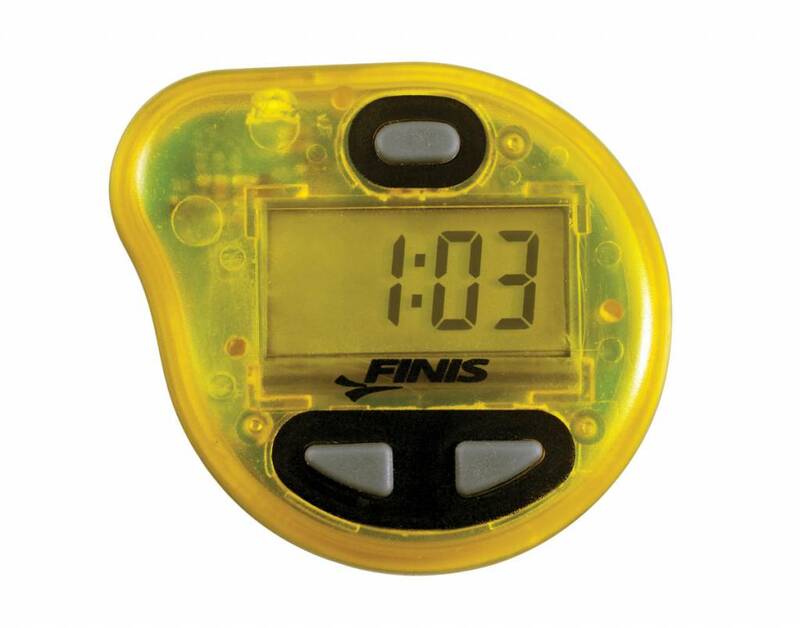 Adjustable tempo offers the ability to identify and maintain an ideal pace. Now with the option to replace the battery, the Tempo Trainer Pro will last multiple lifetimes. Three different training modes offer ultimate customization. The Tempo Trainer Pro includes a clip for dryland exercise. For more information, please see Reference Guide.